Didn't win the $393 million Mega Millions jackpot on Friday? A massive Powerball grand prize is still up for grabs. There was yet again no Powerball winner after a drawing Saturday night, so the jackpot will roll over to the next drawing on Wednesday night. Powerball officials estimate the jackpot for the Wednesday drawing at $430 million. The Powerball prize pool has been building since June 10. One player in Illinois won the Mega Millions jackpot on Friday night. 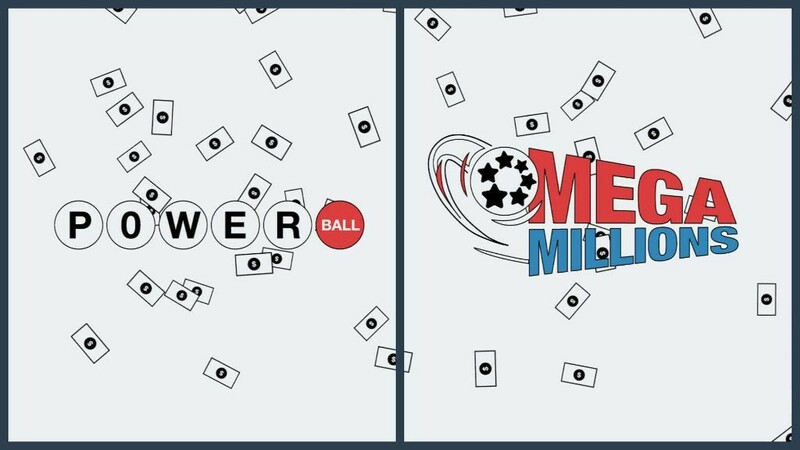 The odds of winning either game are extreme -- one in 292 million for Powerball, and one in 259 million for Mega Millions. And if the odds against winning one are ridiculous, the odds of winning both are essentially ridiculous squared -- roughly one in 76 quadrillion, or 76 followed by 15 zeros. Going into a weekend when both games had gone without winners for weeks and were offering massive jackpots, many people were betting on both ahead of Friday's drawing.